What happens when a certified holistic nutritionist and Paleo eater marries a classically trained Algerian chef? 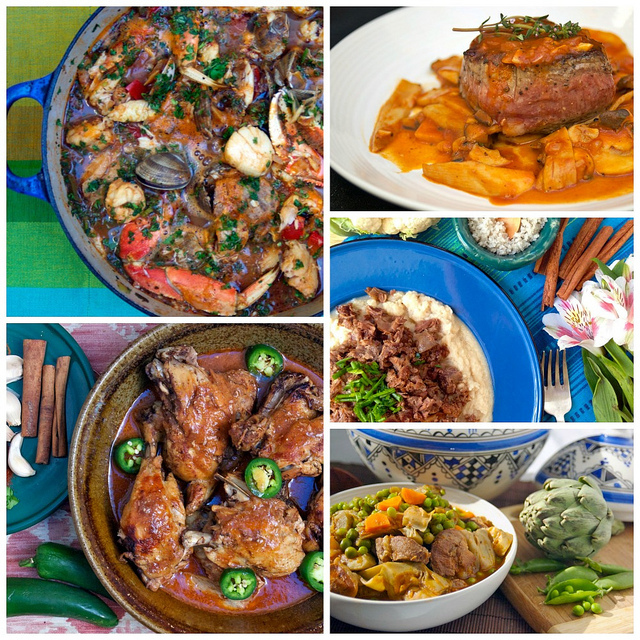 Mouthwatering Mediterranean Paleo Cooking, that’s what! This is a cookbook I’ve been anticipating for months. Ever since my brother and his family moved back from Morocco singing the praises of tajines and slow-cooked meats, I’ve been experimenting with Mediterranean cooking in my own kitchen. So when co-author Caitlin Weeks contacted me about reviewing a copy of the cookbook she and her husband wrote, I could barely contain my excitement waiting for it to become available for sale. 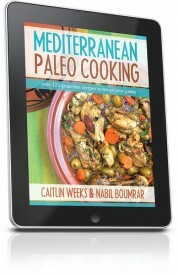 The introductory section takes you on a journey with co-authors Caitlin and Nabil, teaches you how to stock a Mediterranean Paleo kitchen, and even comes with a handy shopping list to get you prepared for making these flavor-packed dishes. It then heads straight into recipes — tons of recipes! You know that sinking feeling when you get a cookbook and it’s hundreds of pages of beautiful photographs but only twenty recipes? Instead, there are more than 125 delectable recipes for every occasion — everything from breakfast to dessert, sauces to salads, and main courses divvied up by types of meat (including some fabulously amazing ways to prepare nutrient-dense offal). Think those sound good? 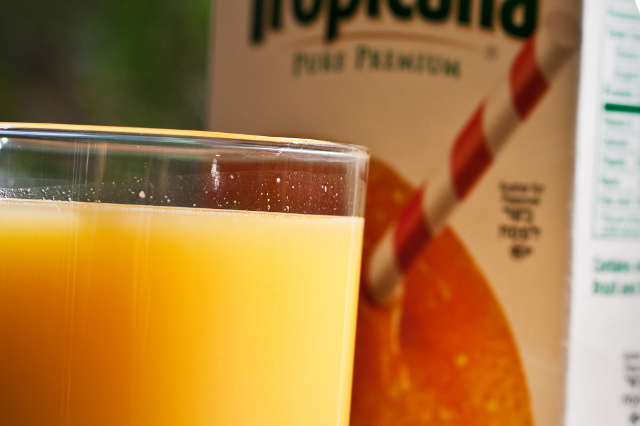 There’s more than a hundred other outstanding recipes that are equally enticing. Perhaps one of my favorite features of this cookbook is how it periodically calls out handy tips & nutritional info to help you in the kitchen. Nutritionist’s Tip: Just 3.5 ounces of liver provides 200% of the recommended daily allowance of B-12 (cobalamin), an anemia-preventing vitamin that is synergistic with folate. B-12 may also help prevent brain plaque formation consistent with Alzheimer’s disease. This important vitamin is only found in animal foods and is abundant in healthy grass-fed liver. Chef’s Tip: This is one of my favorite dishes, and we make it weekly at my house because everyone enjoys it so much. One thing that is important for the flavor of this dish is to make sure to boil the olives once or twice to remove the bitterness. Boiling the olives will make a big difference in the flavor of this dish. If you’re as excited about melding the intense flavors of Mediterranean cuisine with the grass-fed, dairy-free, sugar-free, grain-free, healthy Paleo diet as I am, then you’ll want to snag a copy of this e-book. Caitlin graciously offered a coupon to you, too. From now through December 5th, you can use coupon code foodrenegade at checkout to save 15% off the cost of the cookbook. 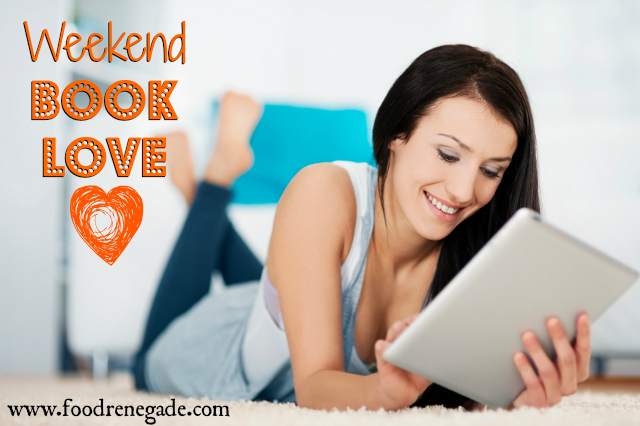 This is the 8th in a weekly Weekend Book Love Series (see them all here). 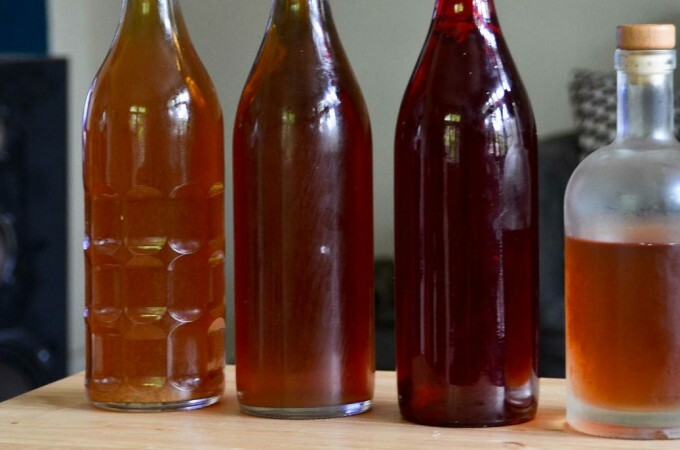 Next week, I’ll be reviewing Paleo Happy Hour: Appetizers, Small Plates & Drinks. Refer to The China Study or Harvard’s Nurse Study for academic literature linuking animal products to chronic diseas and early grave. A whole plant based diet is the only diet proven to prevent and even reverse our number one killer..heart disease. So my question is why do you promote animal products?